Strigiformes – a symbol of wisdom? 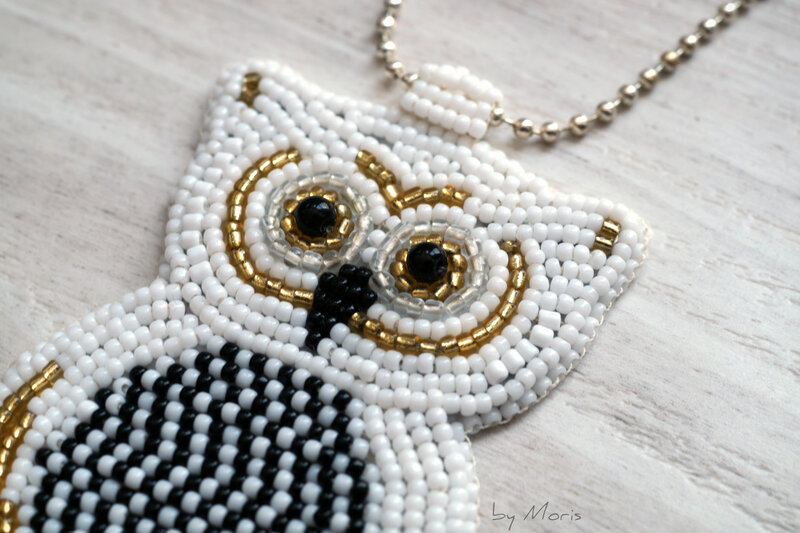 Have you noticed that there is a lot of jewelry made in a form of owl? 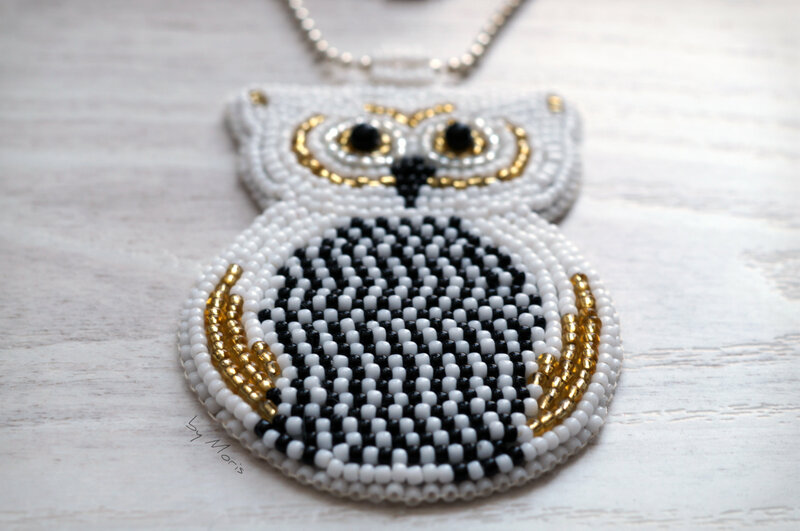 You can buy owl pendants, necklaces, rings, earings and many more. There are pillows, toys, bags, charms, t-shirts, blouses, wallpapers…almost like a trend in fashion. Owls are magnificent and beautiful birds, but do we know what the owl symbolizes? From the early childhood I have associated the owl with wisdom. There are a lot of stories and tales where one of the hero is an owl, wearing glasses always ready to spread the words of wisdom and give a piece of advice. 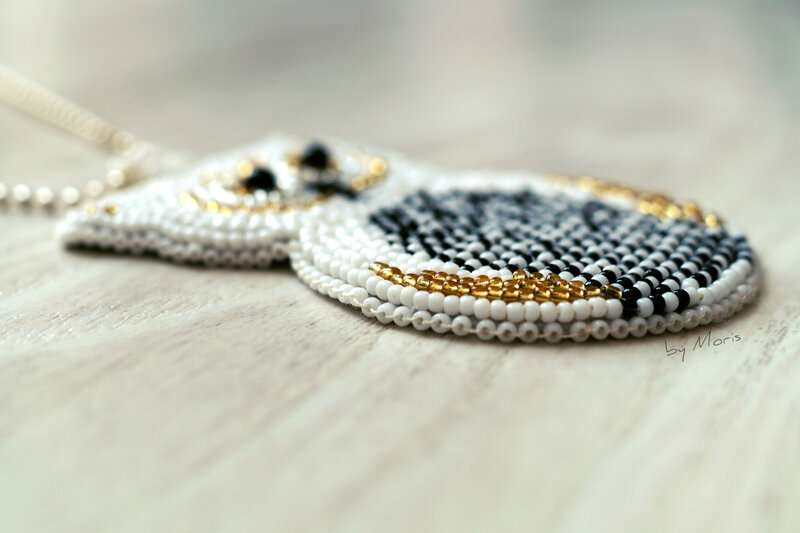 However, an owl is not only symbolizing wisdom, intuition, ability to see things through, beyond the veil of deception, but it is also considered as a bad omen signifying the imminent death of a close relative or someone important. 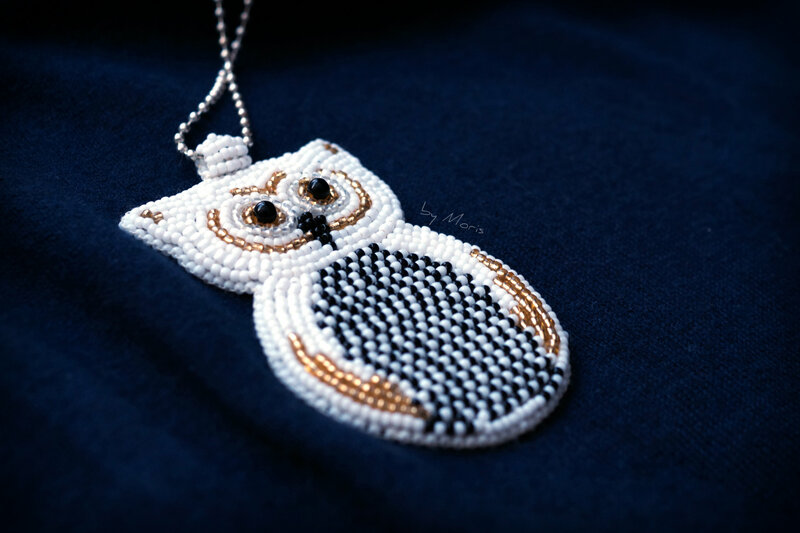 In some European traditions owl were associated with witchcraft and some believed that owls were witches themselves or even the messengers of devil. Quite a controversial symbol, isn’t it?